Working in black and white is fierce. The contrasting colors really can make a bold statement in your art. 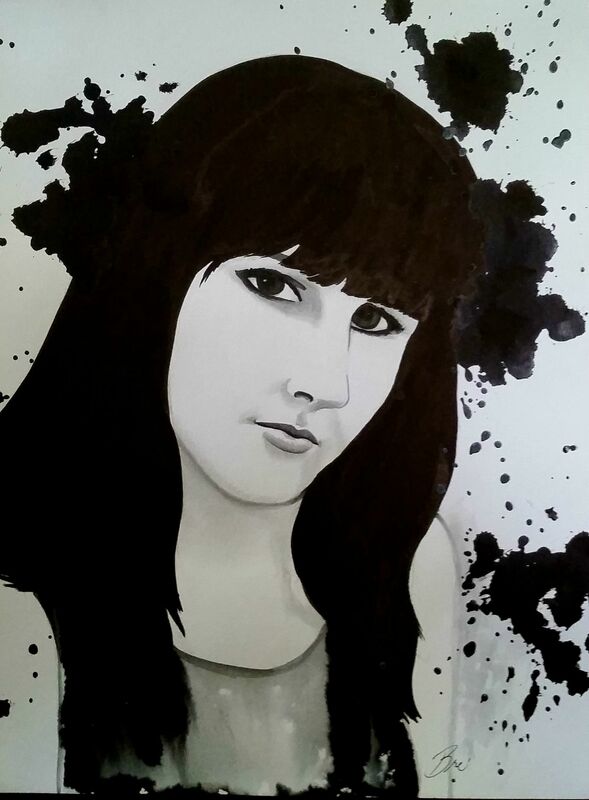 India Ink is a very dark, opaque liquid that works much like watercolor in that it is very fluid, loose and organic. 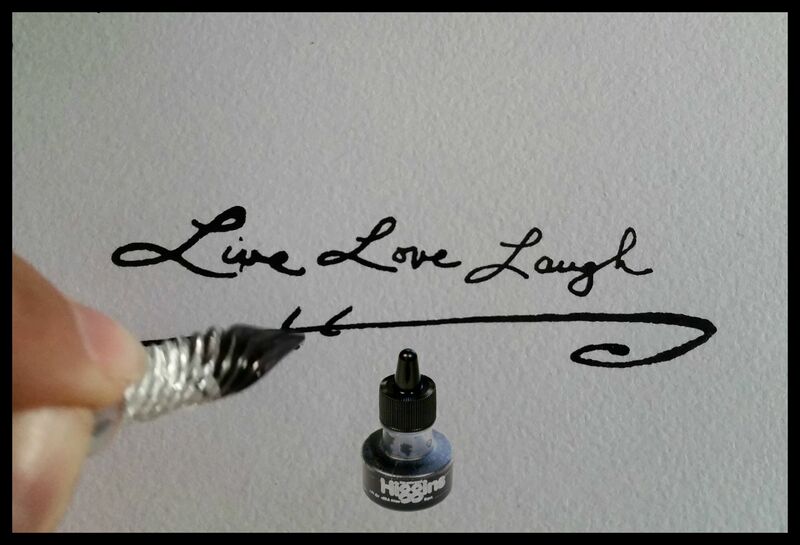 Higgins India Ink is a waterproof black ink that is intensely black. It can be diluted with water for lighter gray tones too. When it dries, it becomes opaque in its most concentrated form. It is also a non-fading ink so your art will last many years with exposure to light. Higgins inks are very versatile and can be used with many tools. It can be used in a technical pen, a calligraphy pen, dip nib pen or simply with an artist brush. Check out my product review and demo in the video below. Higgins is a trusted brand that artists have been using for many decades. They pride themselves in bringing you quality inks that are so closely related to the original inks used thousands of years ago by artists and scribes. If you enjoy using this type of media, Higgins also offers inks in other amazingly bright colors too.